The federal holiday landing on the third Monday in February is officially known as Washington’s Birthday. 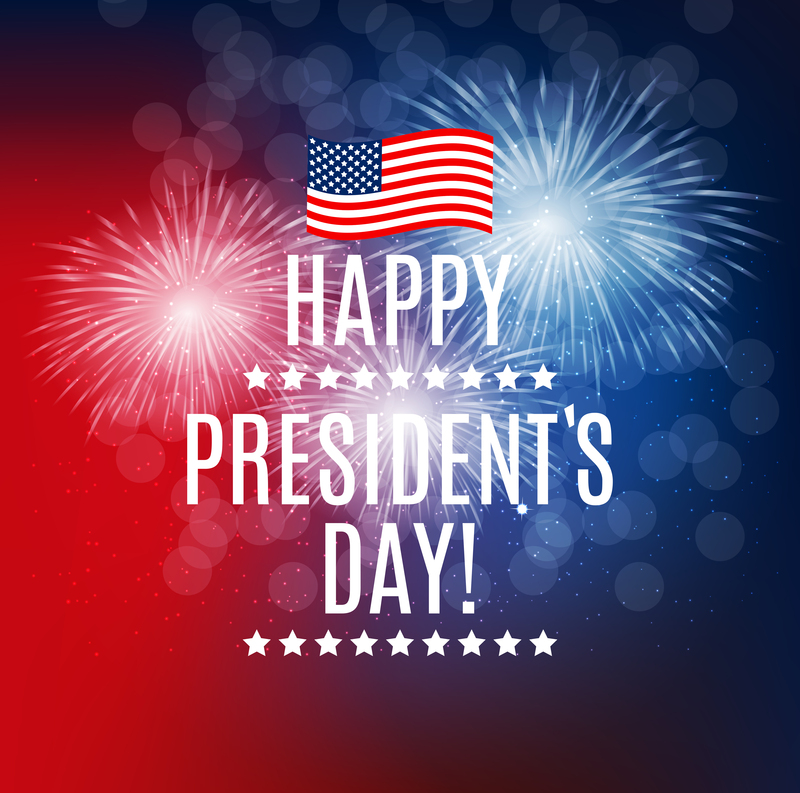 First celebrated in 1885 to honor—you guessed it—George Washington’s birthday (February 22, 1732, for you trivia buffs), this holiday has since broadened its scope to become a day to honor all U.S. presidents. Depending on the state where you live, the third Monday in February might also be called Washington’s Birthday, or Washington’s and Lincoln’s Birthday, or Presidents’ (or President’s) Day. Got all that? We might not agree on the holiday name, but we can all agree on one thing: Many of our U.S. presidents have been remarkable role models for philanthropy, having given generously to the things that matter most to us as a society. Let’s take a look at the great charitable works of three of our nation’s leaders across the centuries. It seems only right to begin with our very first president, George Washington. Generosity was an obligation for Washington and a virtue to be practiced constantly and liberally. By the time of his death, in 1799, Washington had established himself as a great philanthropist (though he was quite modest about it). Over his lifetime, he quietly supported many charities, giving large sums for the care of orphans, people living in poverty, and prisoners. Washington even delivered Thanksgiving dinners and surplus food from the presidential mansion to feed people in a nearby prison. Above all, Washington valued formal education, perhaps because his own was cut short following the death of his father. In his private life, Washington paid for the education of his friends’ children and donated to many educational institutions. Washington made his most lasting gift three years before his death, when he gave 100 shares of stock to what is now Washington and Lee University in Lexington, Virginia. His contribution was the equivalent of $20 million today. By one estimate, a little more than $11 of every current student’s tuition is underwritten by the generosity of George Washington. Our 32nd president, Franklin D. Roosevelt, proved that the strongest reason to give is often personal. In 1921, at age 39, Roosevelt contracted polio and lost the use of his legs. Polio at the time afflicted many American children every summer. Those who survived the virus usually suffered from debilitating paralysis into their adult lives. In 1926, Roosevelt founded the Georgia Warm Springs Foundation, a treatment center at the site of some therapeutic hot springs, and later launched the National Foundation for Infant Paralysis, with a mission to fund research for a polio vaccine. As the polio epidemic worsened during the Great Depression, now-President Roosevelt asked the public for help with funding, an appeal that inadvertently coined “the March of Dimes” and ultimately funded Dr. Jonas Salk’s successful work in developing a polio vaccine. Today, the March of Dimes lives on as a nonprofit with a mission to improve the health of mothers and babies by preventing birth defects, premature birth, and infant mortality. Our 39th president, Jimmy Carter may have served just one term in the White House, but his commitment to social justice and basic human rights is a legacy that will benefit generations of Americans. Among their many charitable efforts over the decades, Carter and his wife, Rosalynn, are probably best known for their longstanding hands-on work building quality affordable housing with Habitat for Humanity. Since their first project with the nonprofit in 1984, the Carters have worked with more than 92,000 volunteers in 14 countries to build and renovate nearly 4,000 homes for families in need. Today and every day, let’s follow these U.S. presidents’ examples by making it a priority to give back and do good work in the service of others.